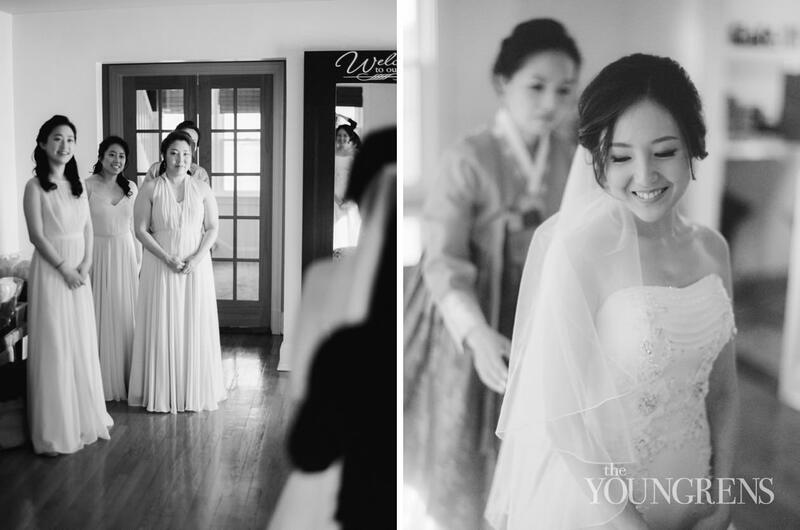 Can I confess something?I am guilty of following the trends. 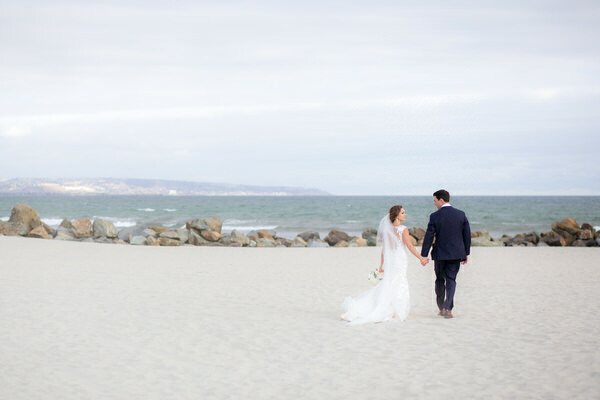 As a creative, I want to be relevant in my industry so I like to pick up the latest trends and experiment with them.And shooting on film felt like a trend for a little while. I totally confess that I'm guilty of seeing it that way... at first.But then I realized something - how can film be trendy when it's been the most classic form of photography for generations?In fact, after shooting film at our weddings for two years now, I believe that film actually looks the best at our most traditional weddings.While loads of film photographers are photographing rustic, whimsical outdoor weddings filled with the latest styling and trends (which don't get me wrong - they look beautiful on film! 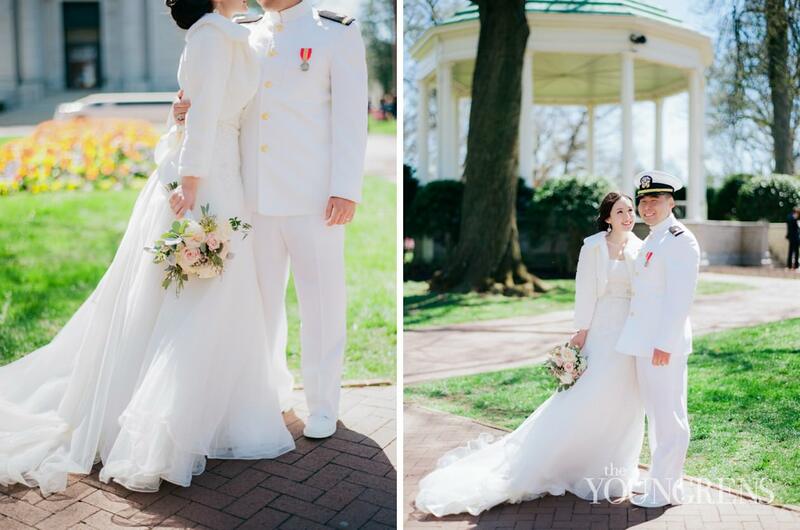 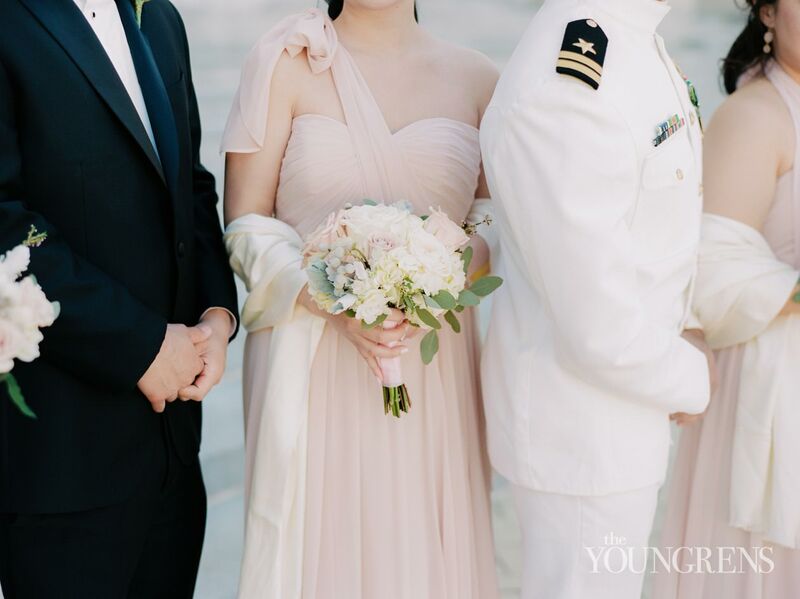 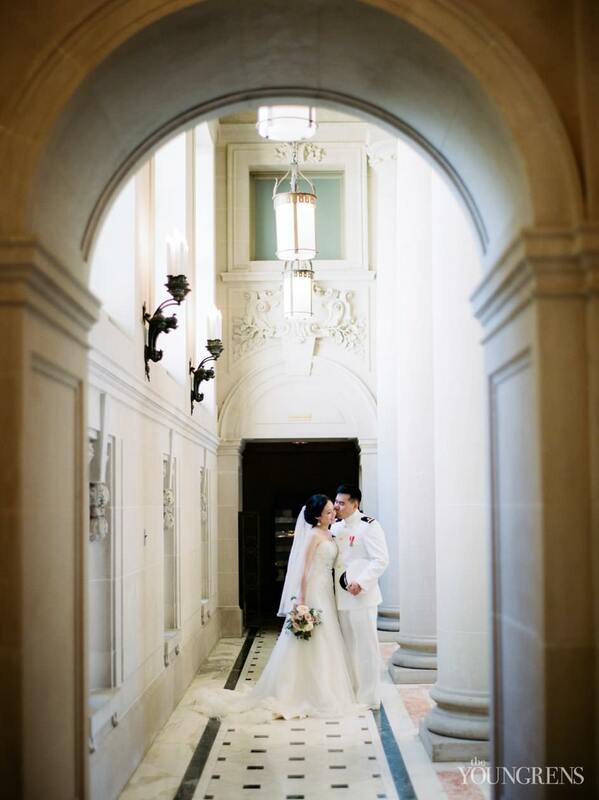 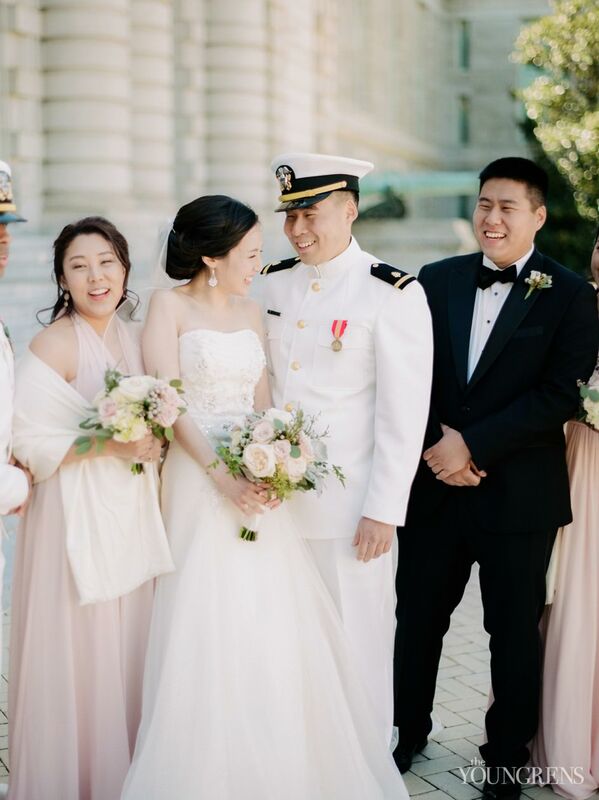 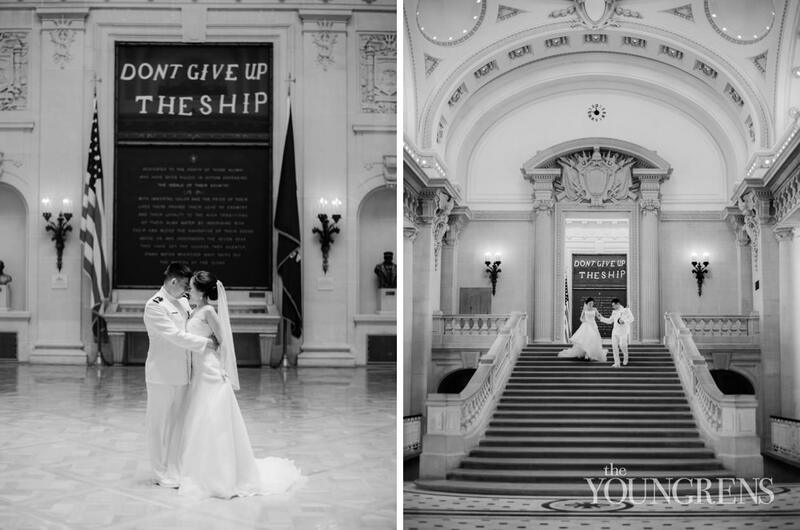 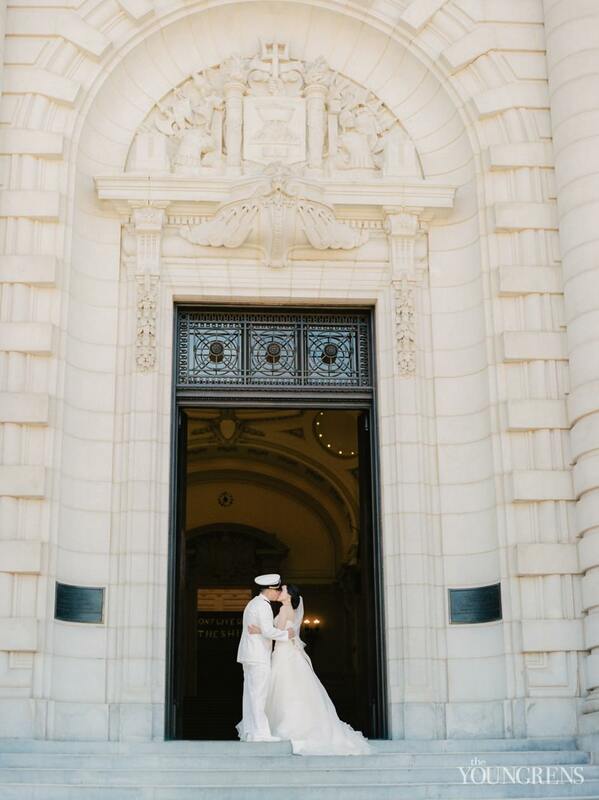 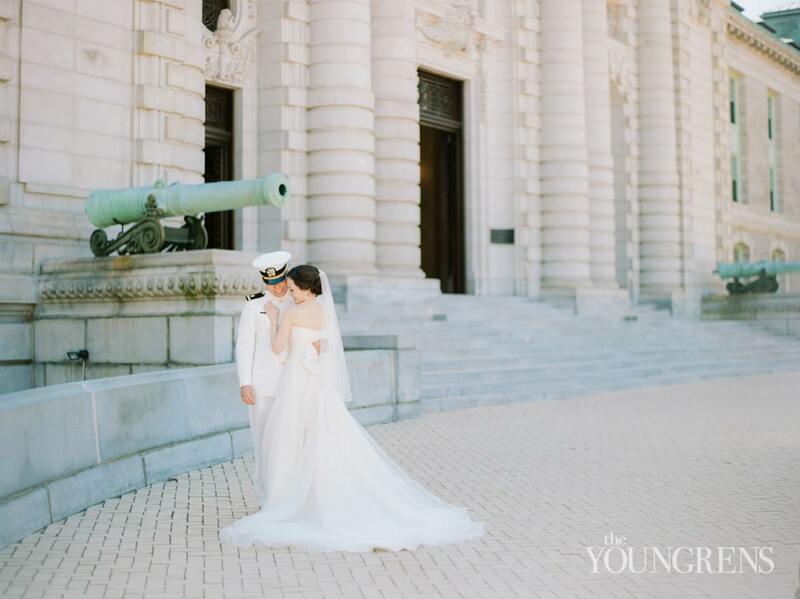 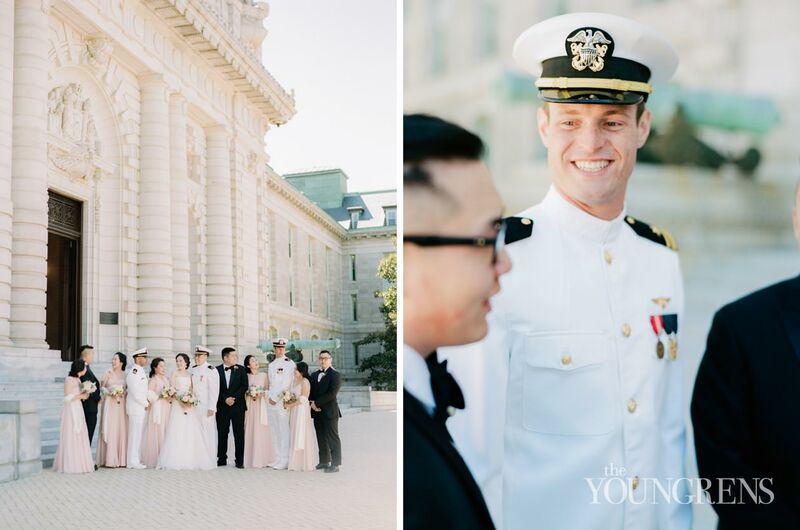 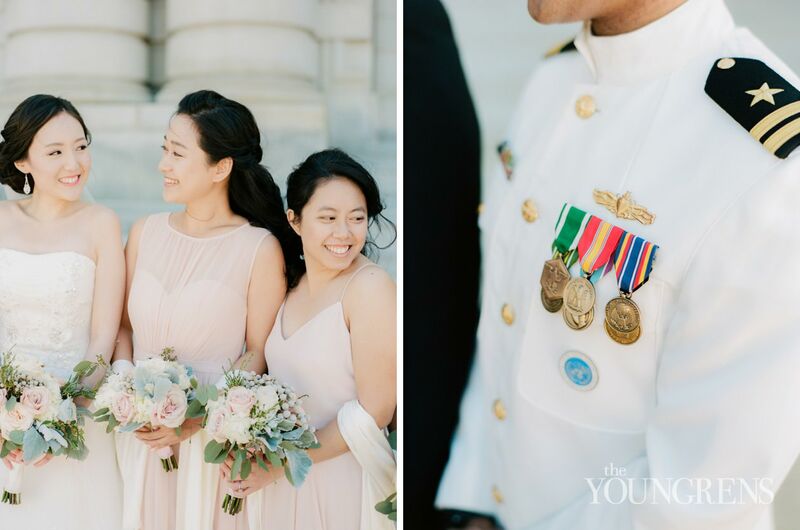 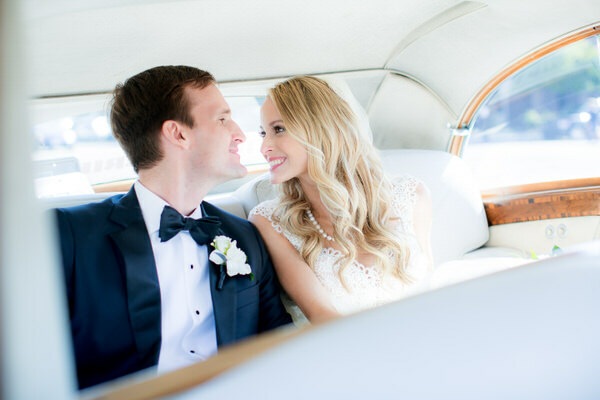 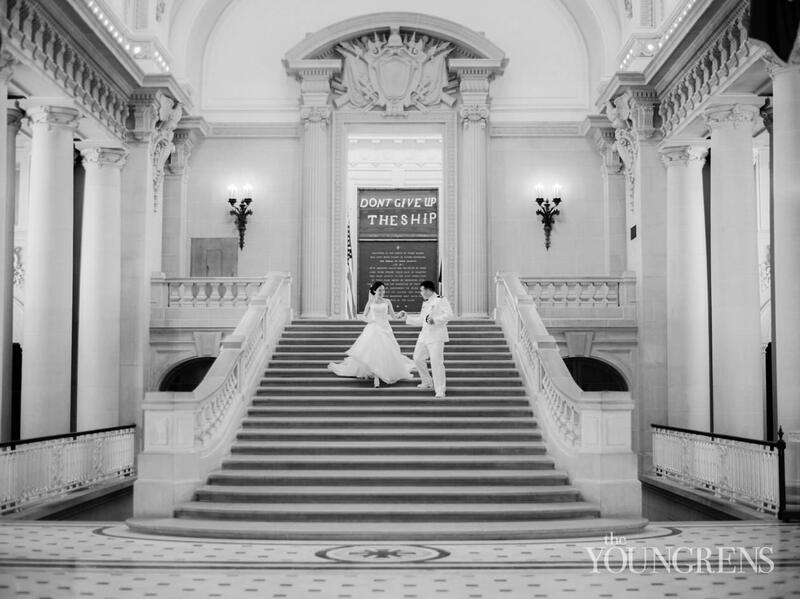 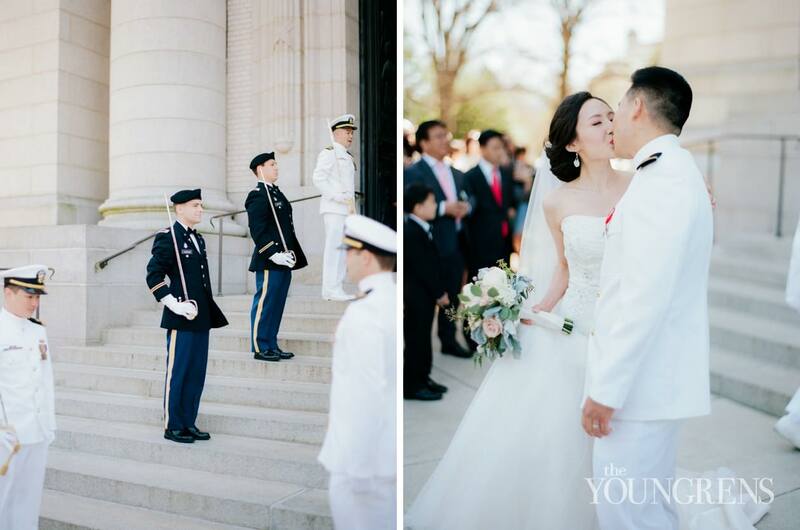 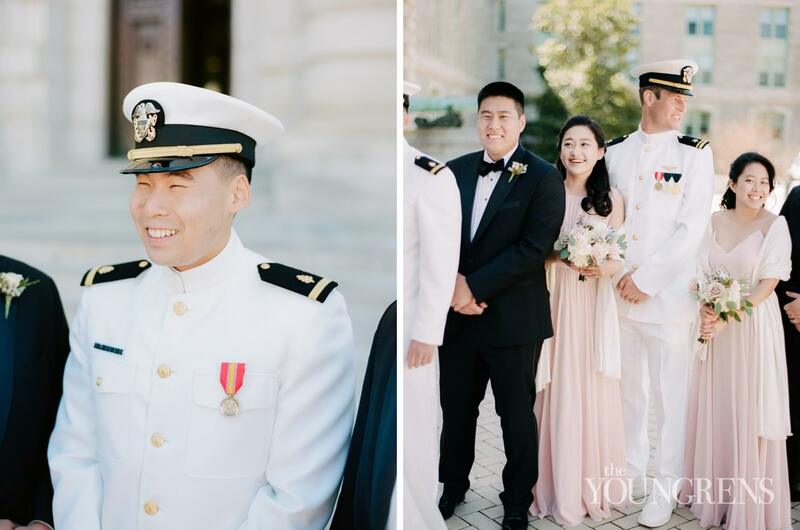 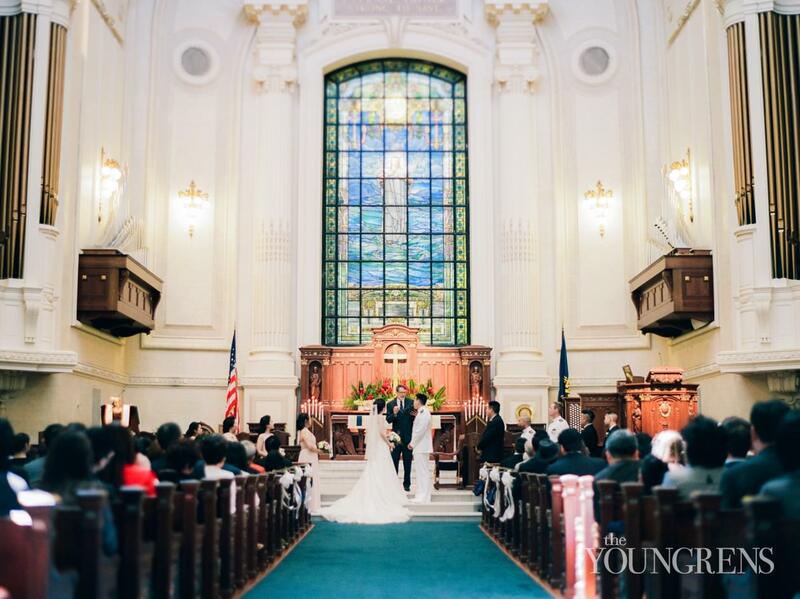 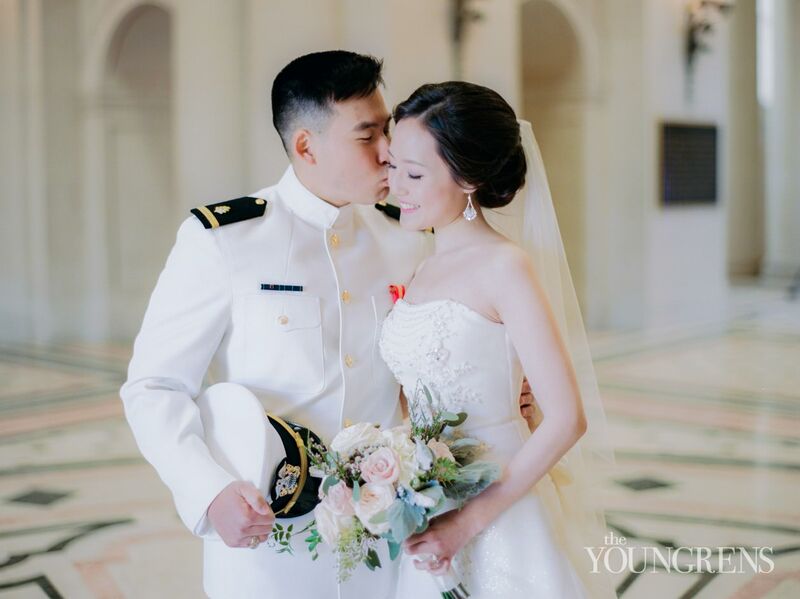 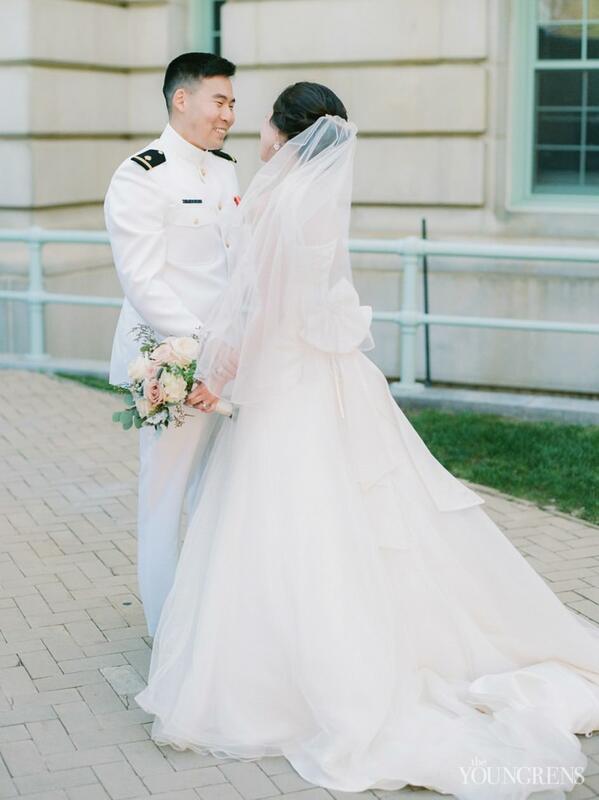 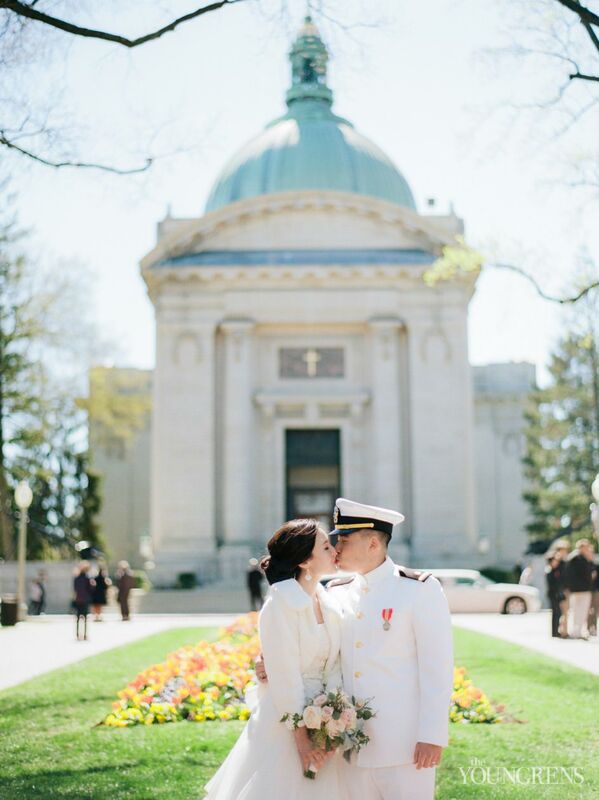 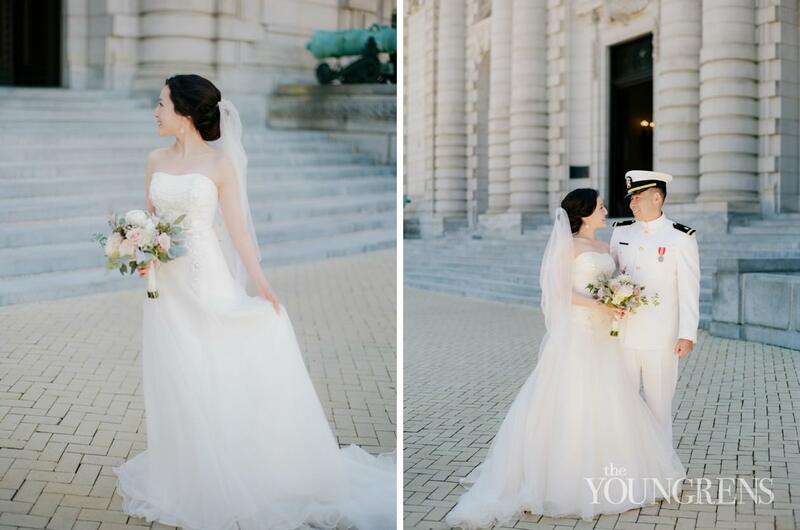 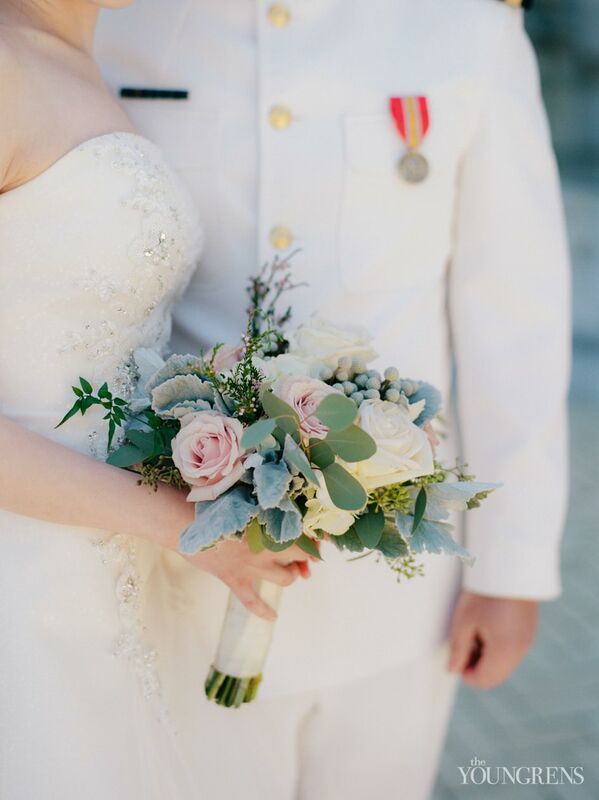 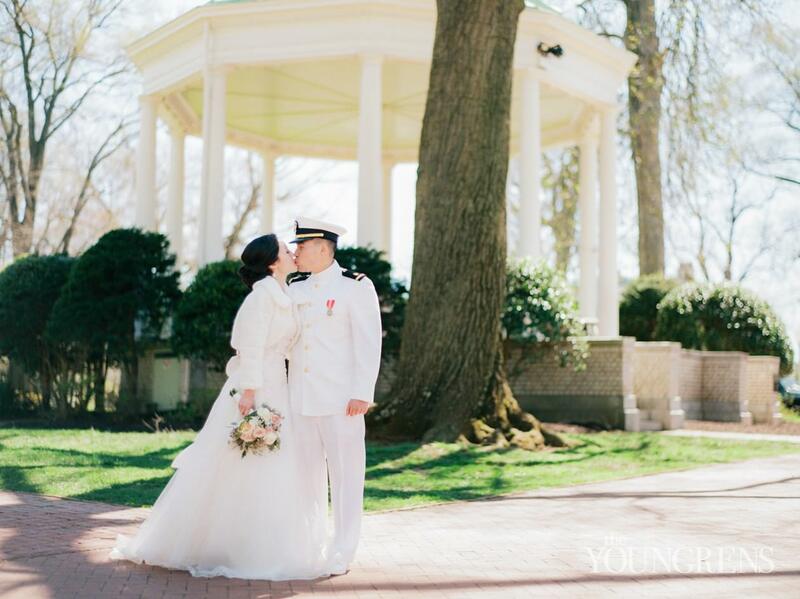 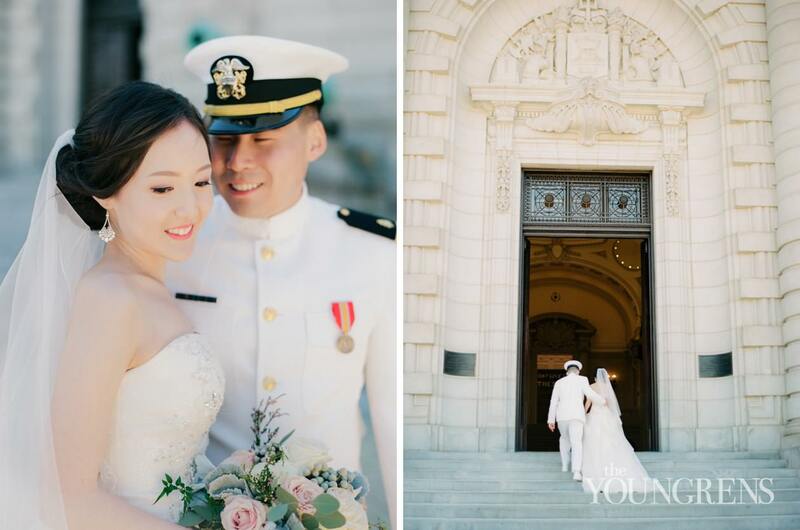 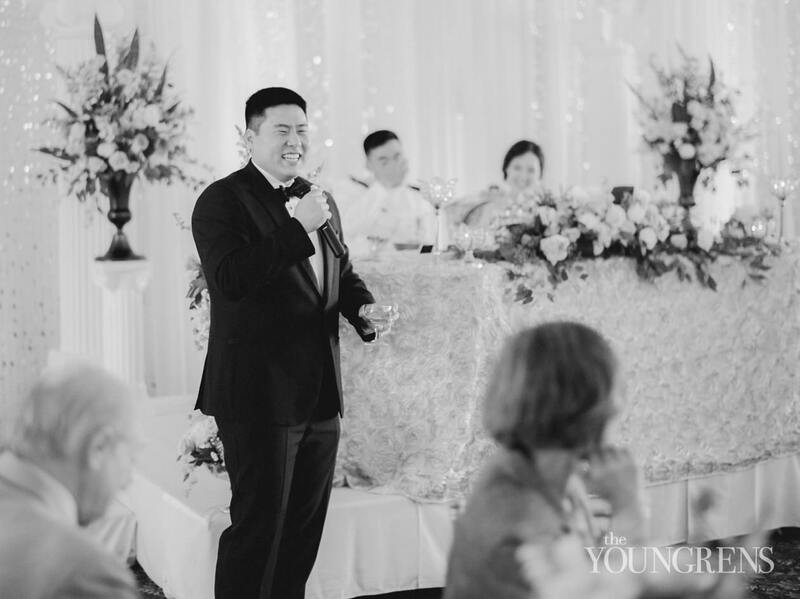 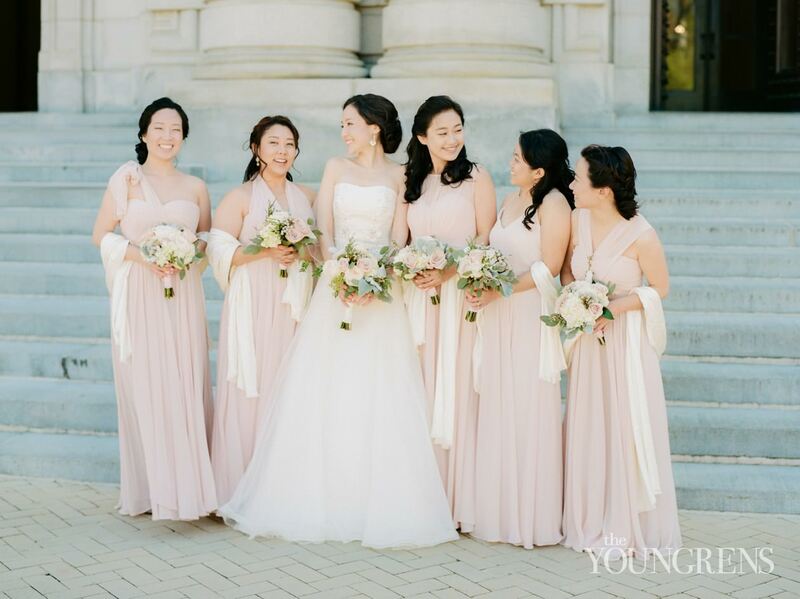 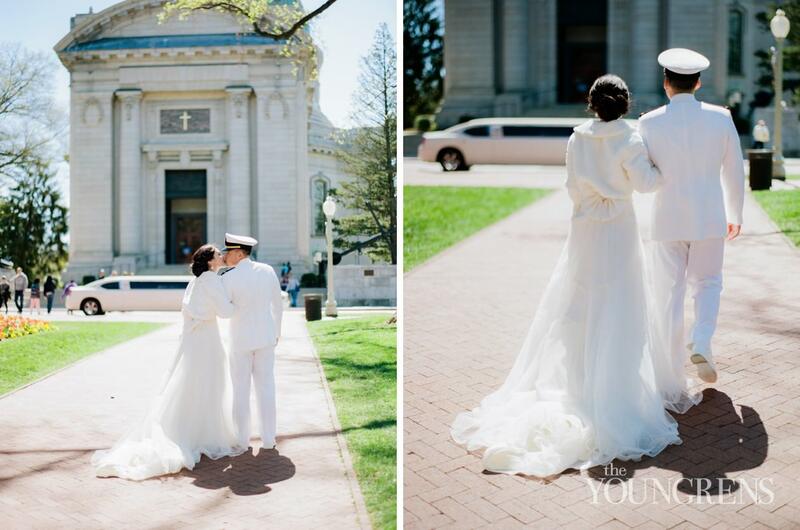 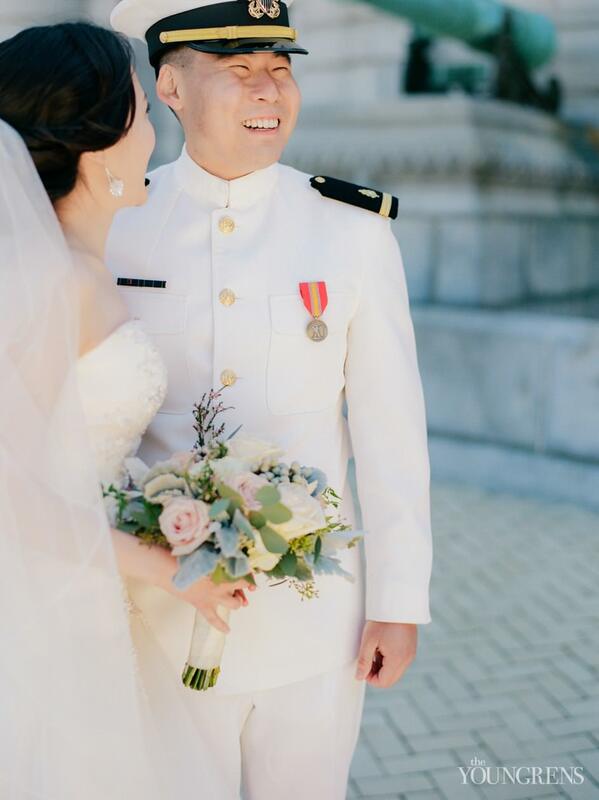 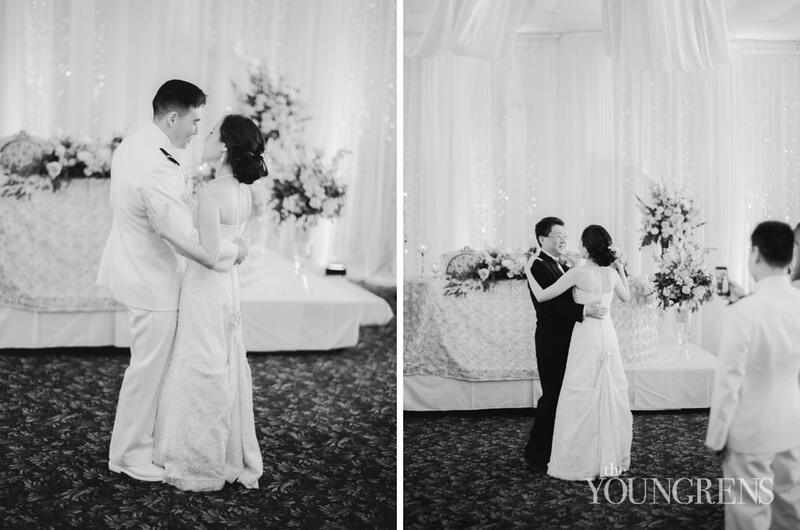 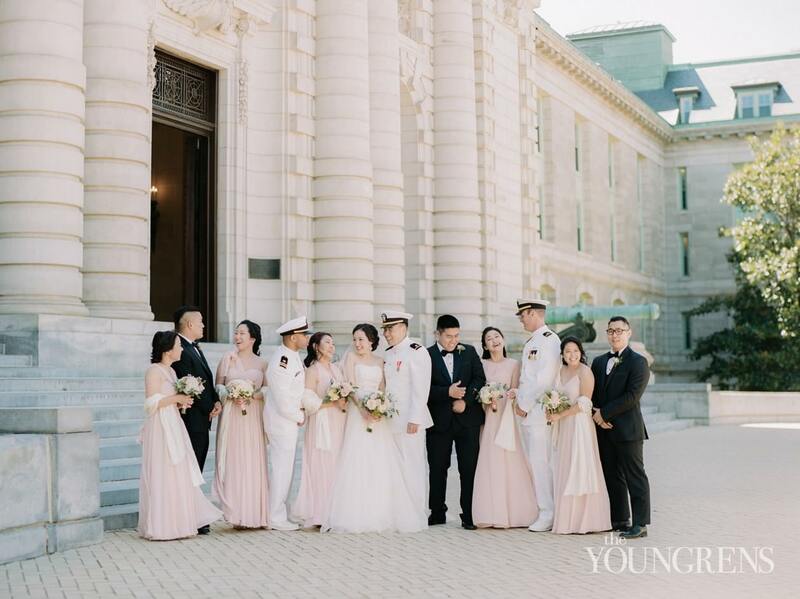 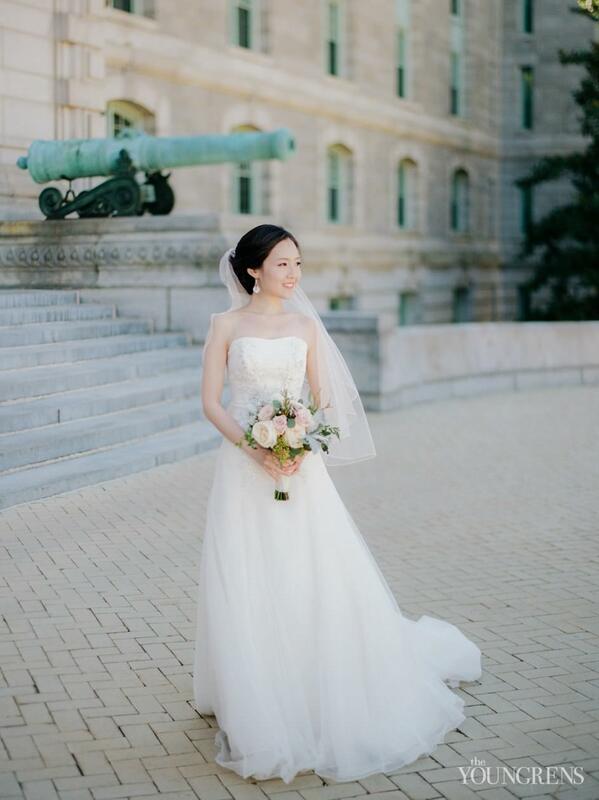 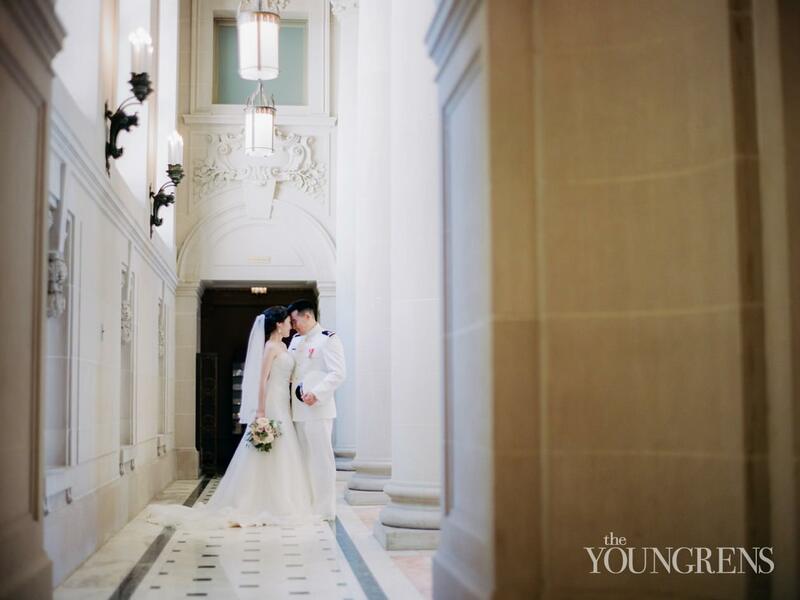 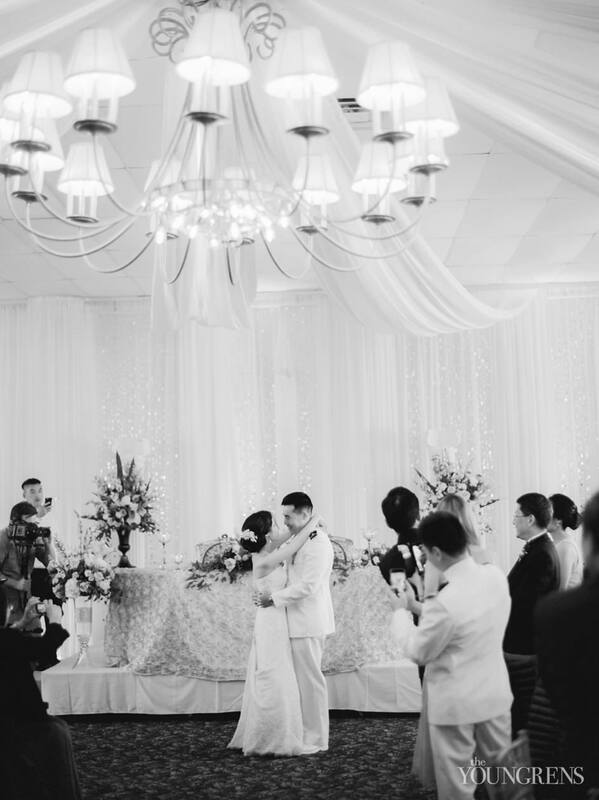 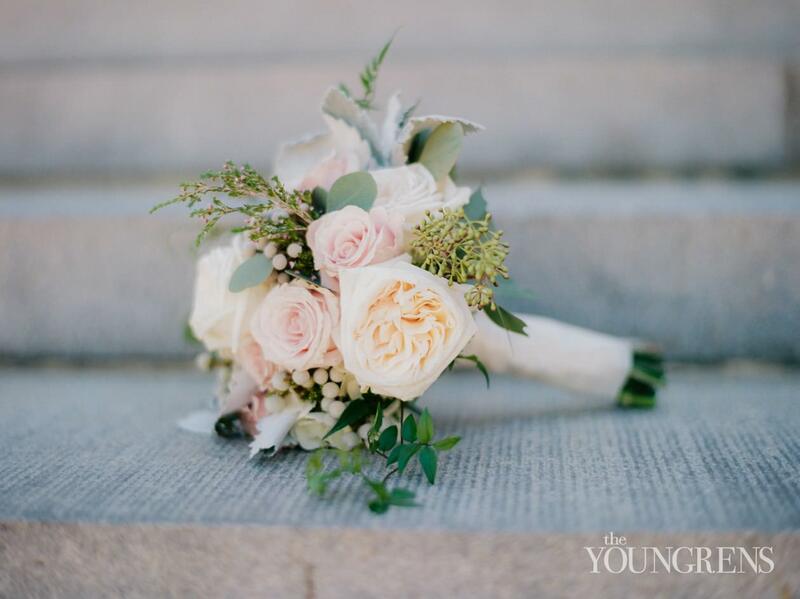 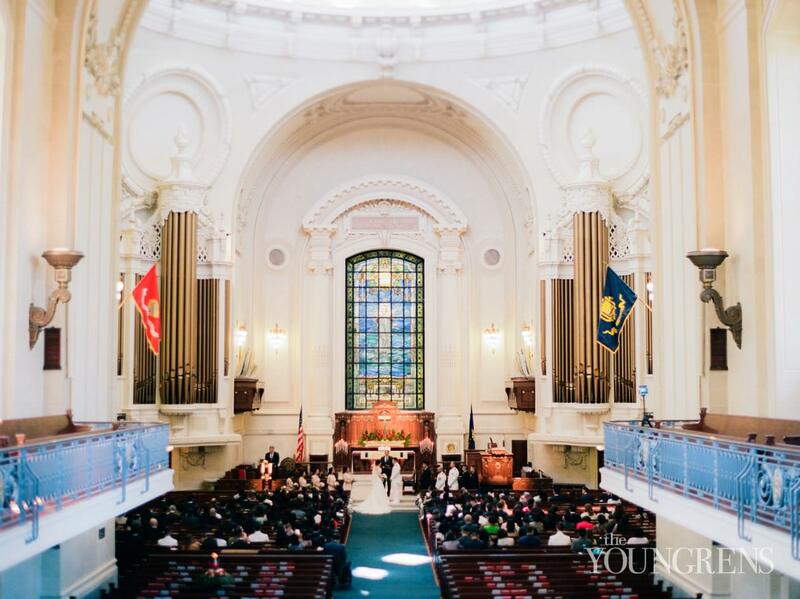 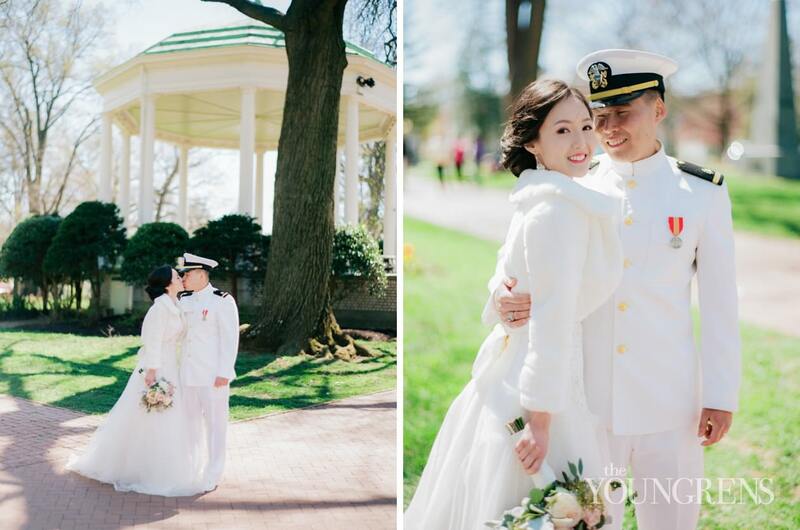 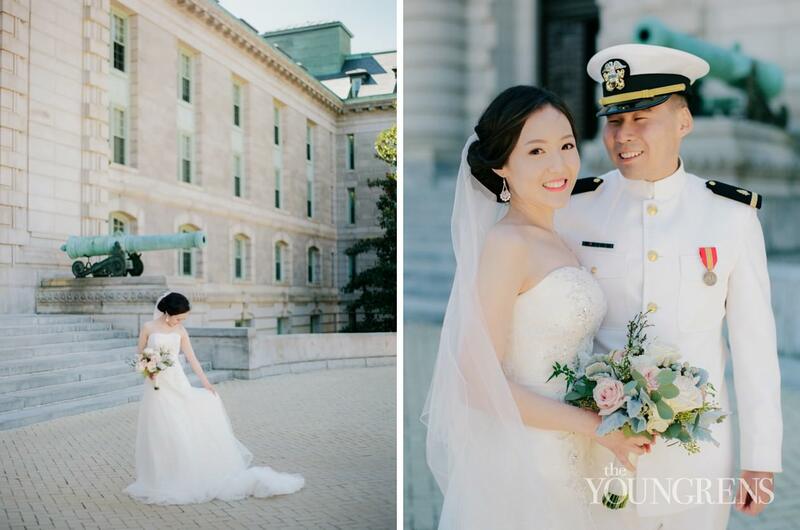 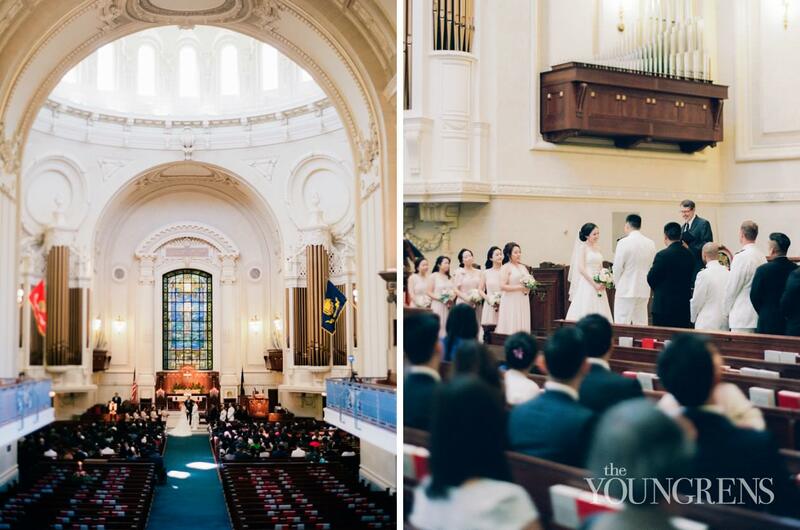 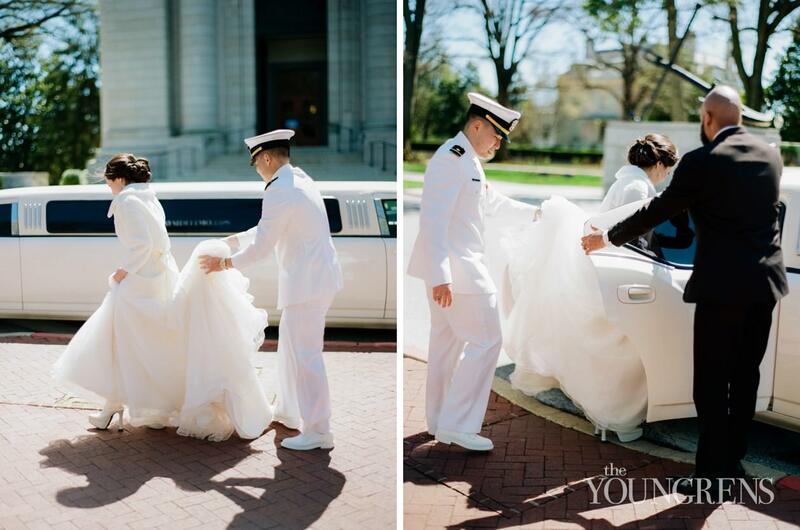 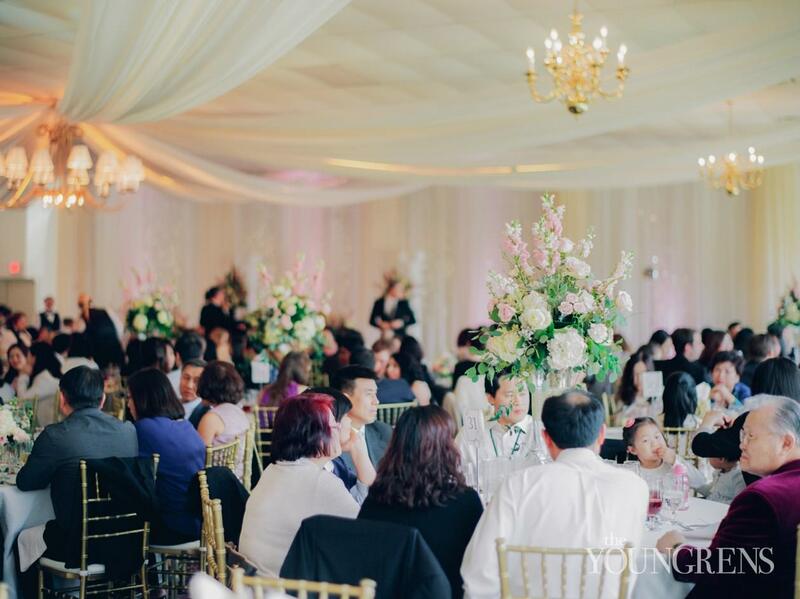 ), I actually love the feeling of film at traditional, classic weddings like Josh and Anne's celebration at the US Naval Academy.I love the romance that film brings to legacy and tradition. 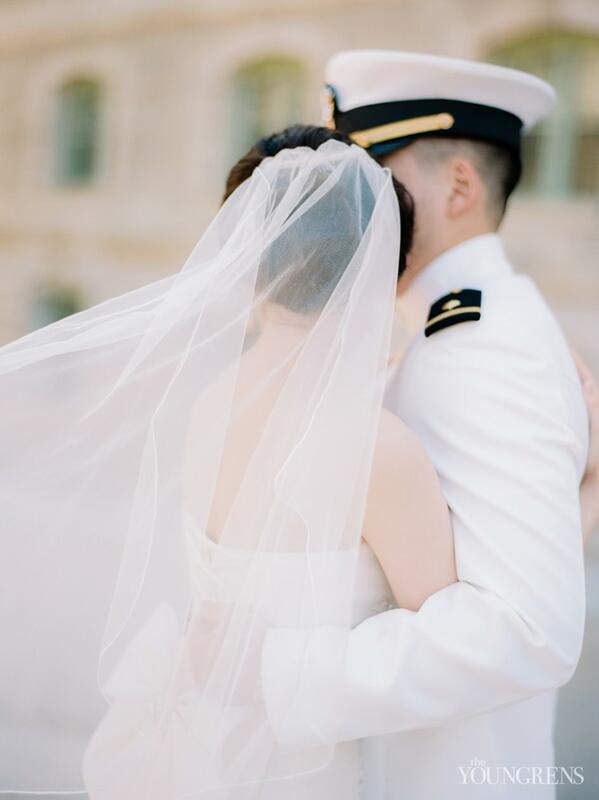 How film helps me slow down, step into the past, and capture something timeless.Something that has been around for a very long time.Something permanent. 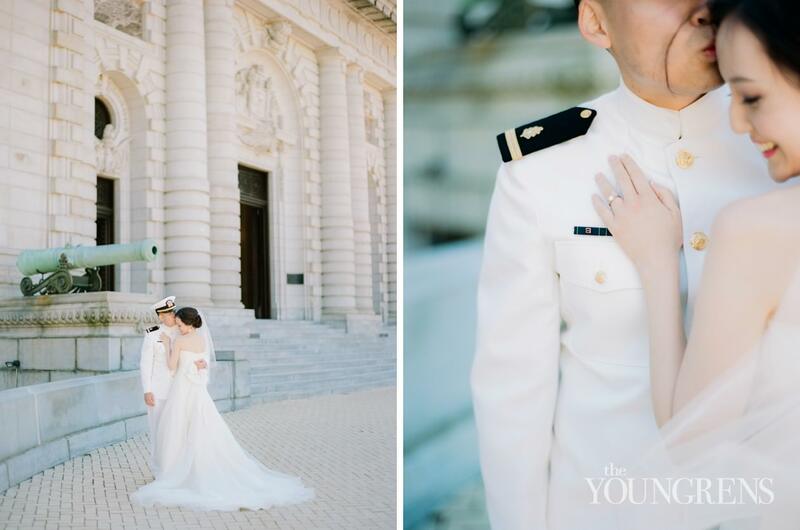 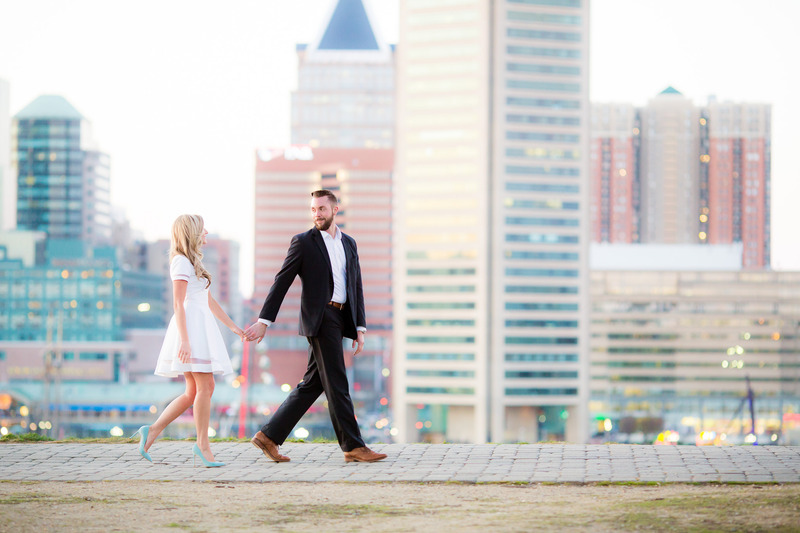 And irreplaceable.And when I saw Josh and Anne's film images come back from our lab, I felt like everything I feel about film came to life in this Annapolis wedding.I love the fleeting moments. 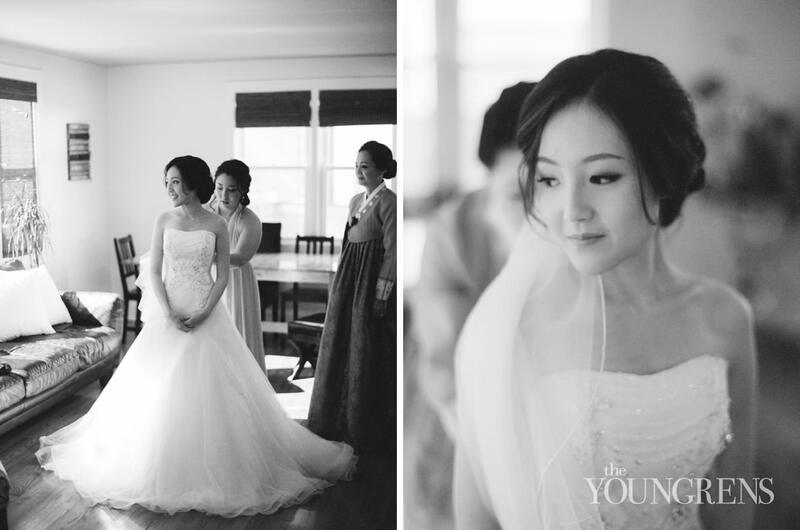 The imperfect beauty. 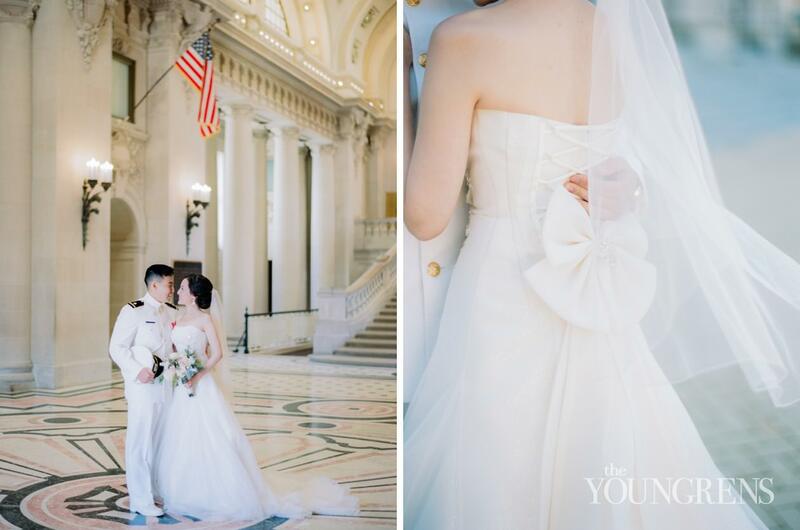 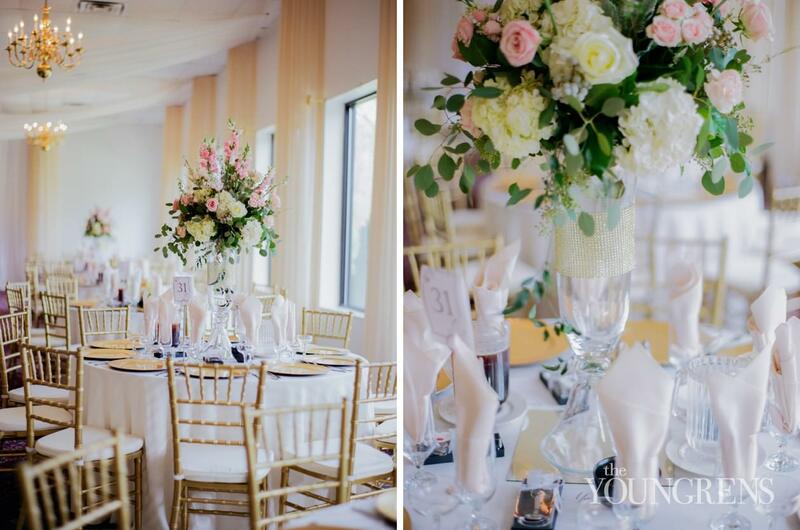 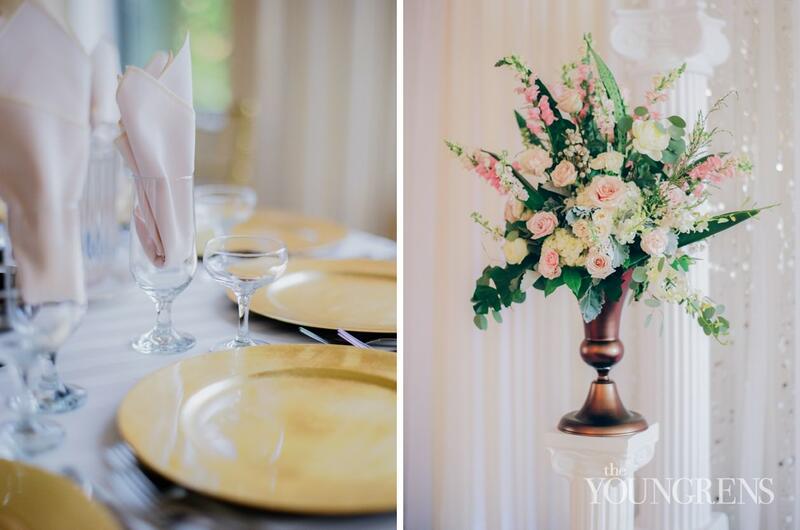 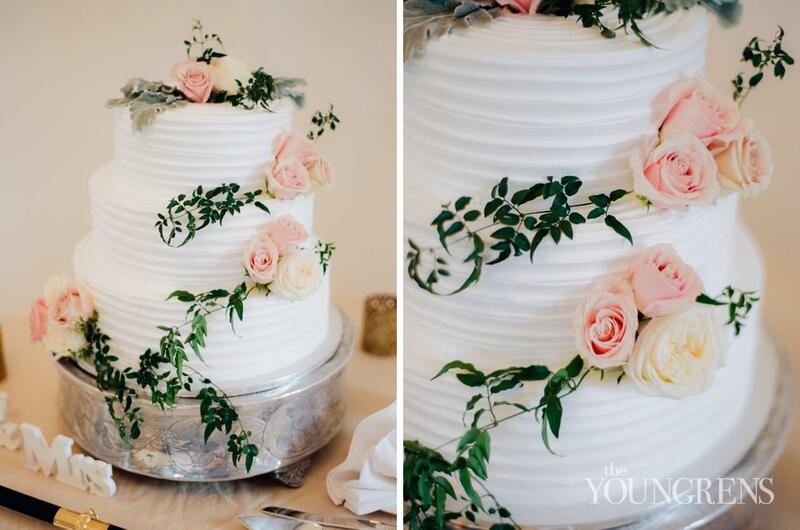 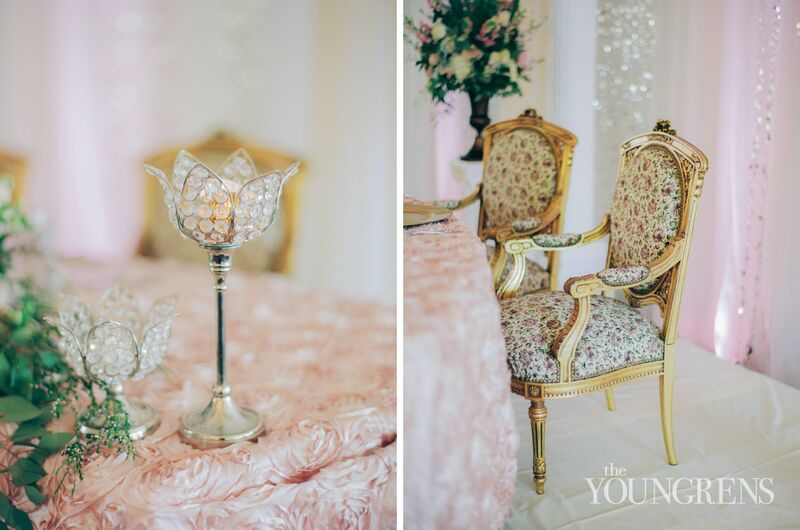 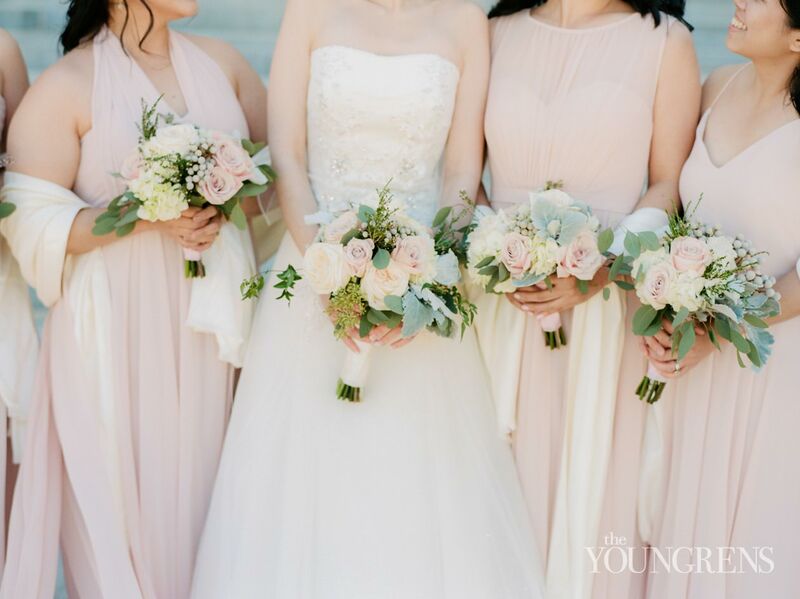 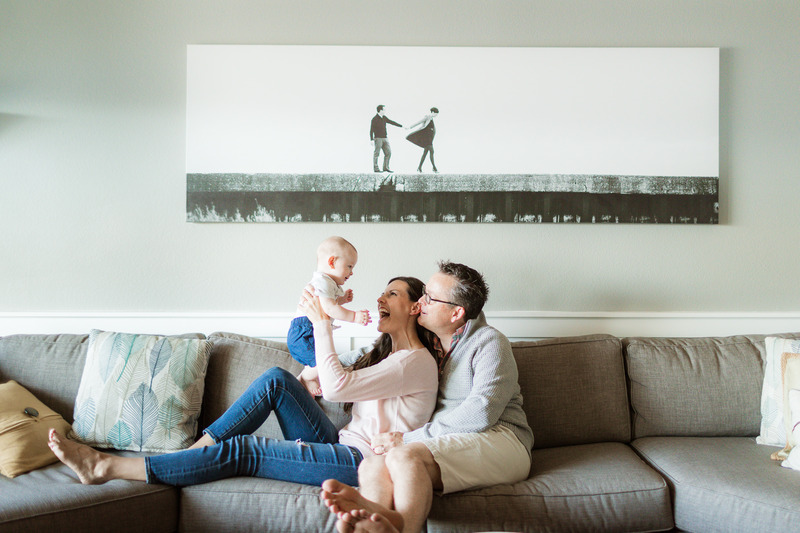 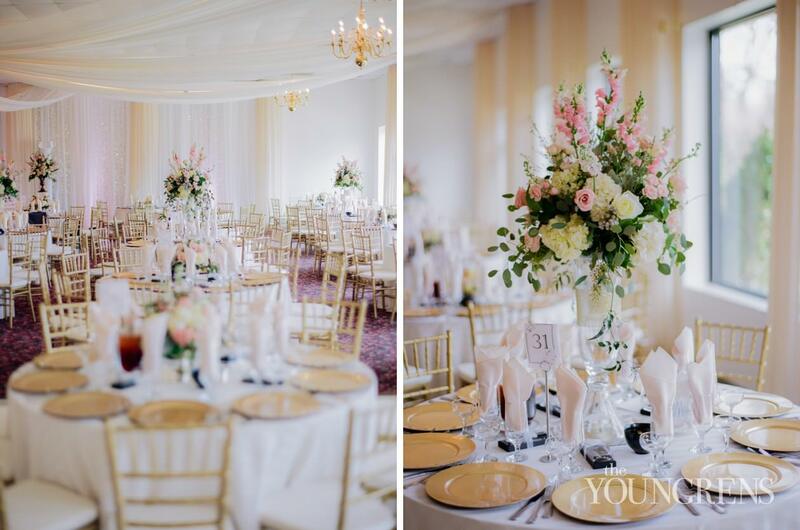 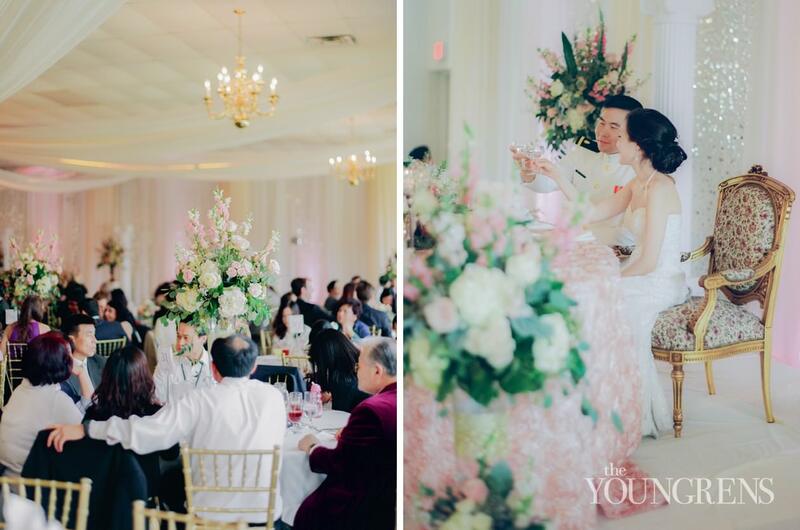 The soft romance.And I think you're going to love Josh & Anne's film images just as much as I do... take a look!